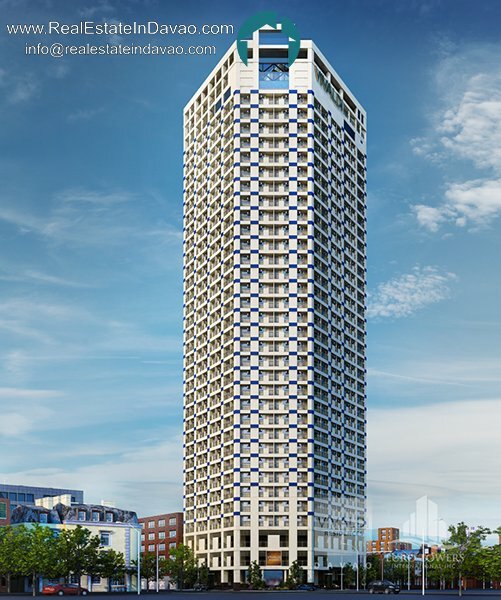 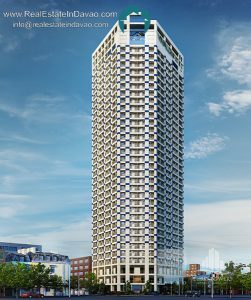 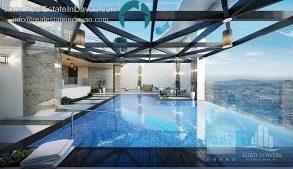 Condominium unit for sale located at the heart of Davao City, Philippines. With a design that sets it apart from its skyscraping neighbors, and trappings of the finer things in life, VIVALDI Residences Davao radiates a vibrant lifestyle perfect for those who are branching out independently or those who seek an ideal home to start a family. 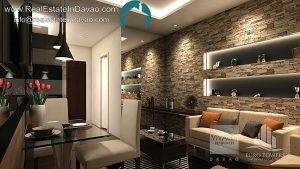 VIVALDI Residences Davao is a 37 level condominium and will be an excellent place for business, pleasure and the comfort of a second home. 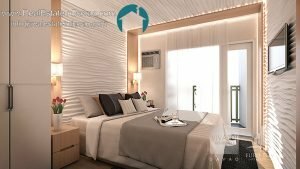 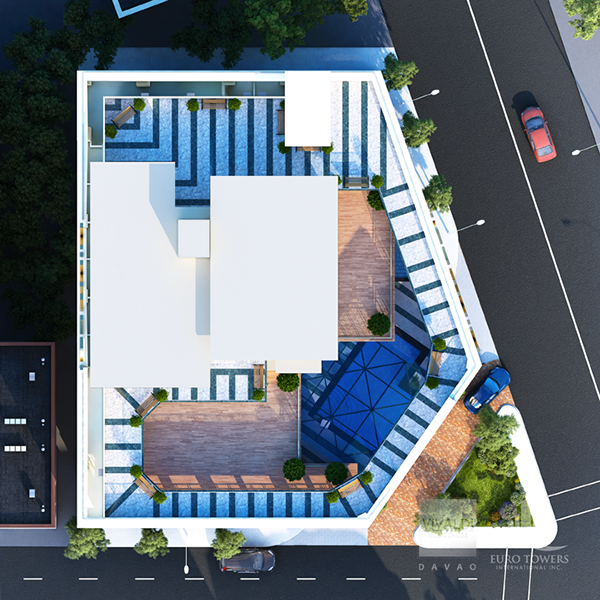 VIVALDI Residences Davao will be right in front of Ateneo de Davao University and walking distance to parks, shopping centers, places of work, banks and other business establishments that would make living more comfortable and accessible to almost everything. 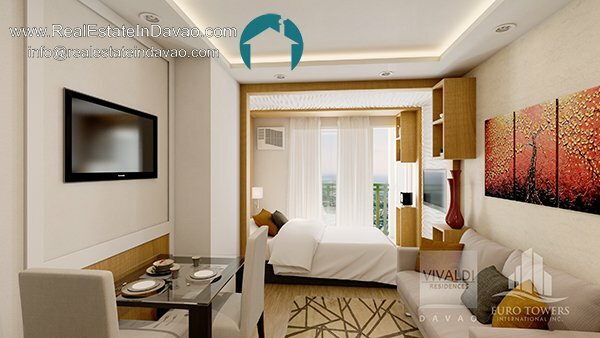 Vivaldi Residences Davao is located at Corner CM Recto and R. Magsaysay Ave., Poblacion District, Davao City.It is just walking distance of Ateneo de Davao University. It is within the prime business district Davao City and just walking distance to leasure and business establishments in the city of Davao.